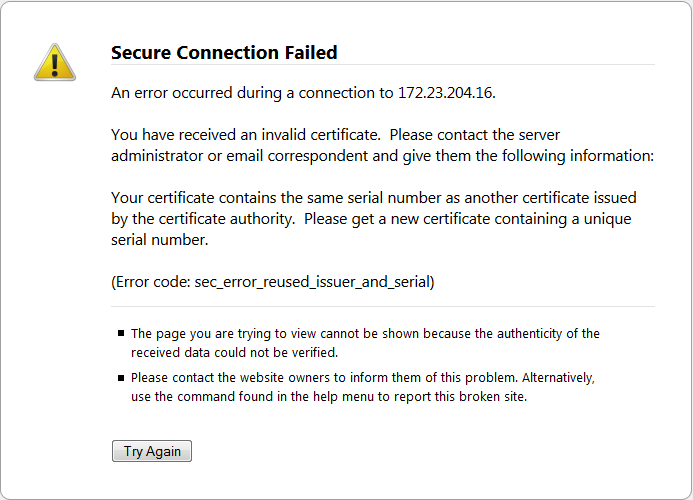 The correct way to solve is to regenerate a new certificate on the device you’re connecting to. Or to update the firmware of this device. Restart Firefox. 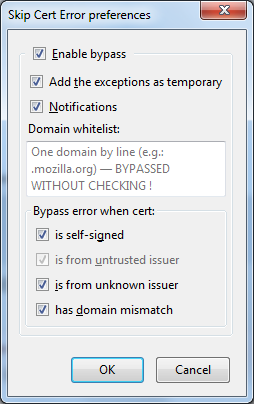 Try again and if it doesn’t solve, remove all the certificates on Firefox options.